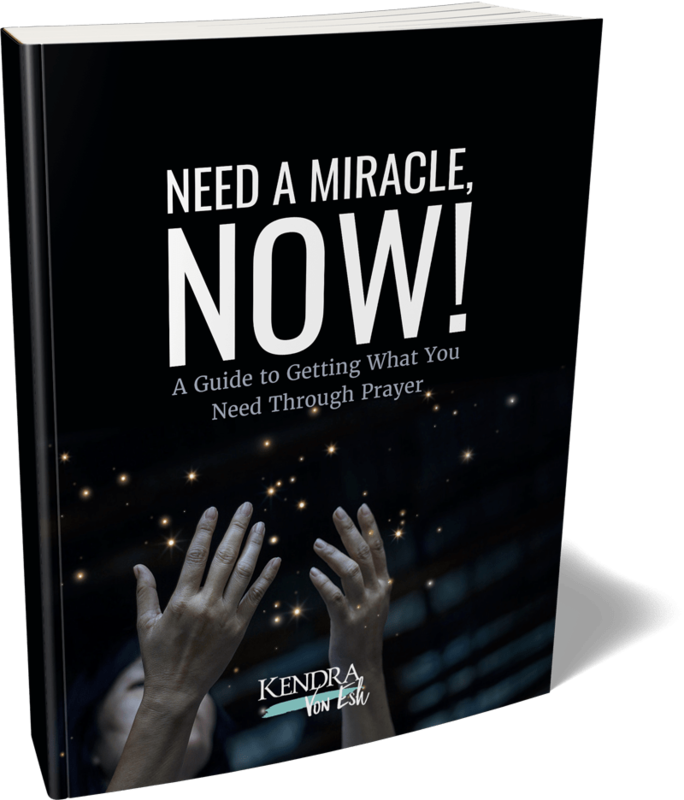 I don’t need God … Or do I? 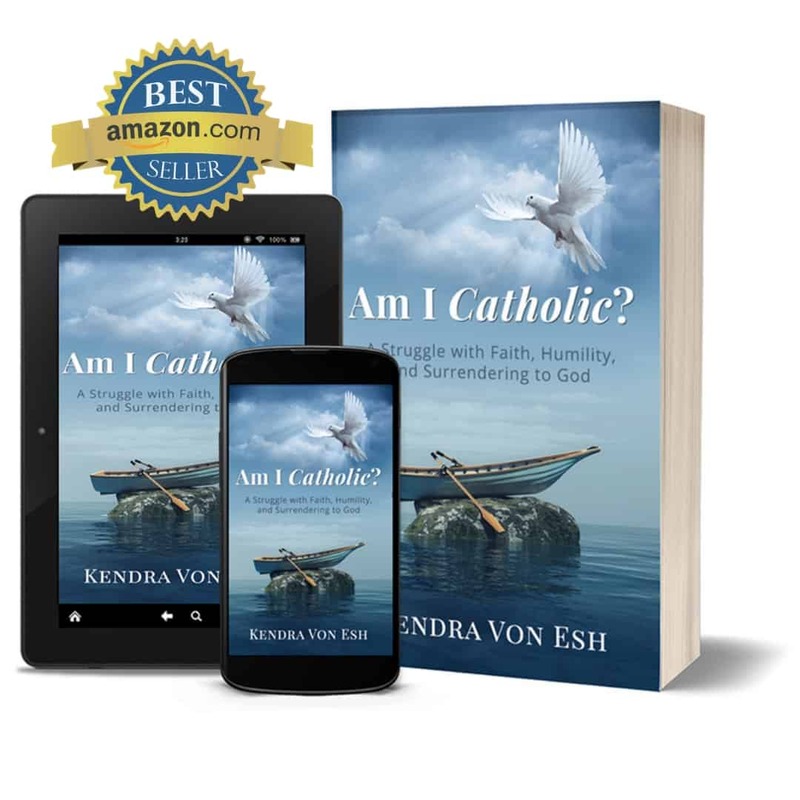 Join Kendra as she recounts the struggles, triumphs and “God-incidences” that paved her way from the back pew to a state of grace, peace, and joy that can only come from the Catholic Church and a personal relationship with God. Available in eBook, paperback, hardback, and audiobook formats on Amazon.com and from other book retailers.